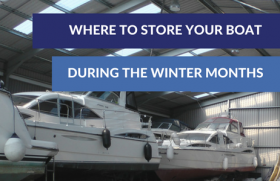 Learn about the best option for storing your boat this Winter. It's that time of year again! 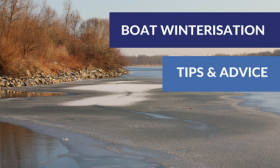 Winter is almost here which means it's time to think about preparing your boat and putting it into storage for the coming months. Marine Sales, Marine service and Boat Storage in Ireland.